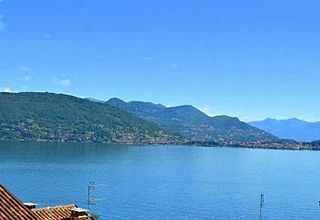 Apartment in Roncaro, Baveno, Lake Maggiore, Lombardy, Italy – The Home Is Just A 12 Minute Walk To The Lakeside. 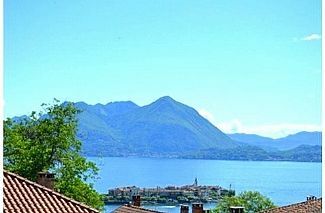 Newly furnished Lake Maggiore home offering ample living accommodation for 4 guests.1 Home comes complete with fully fitted kitchen featuring dishwasher and washing machine. 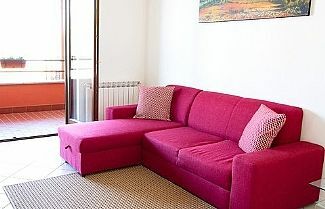 The apartment accommodates 4 people comfortably. 2 bedrooms, 2 bathrooms. 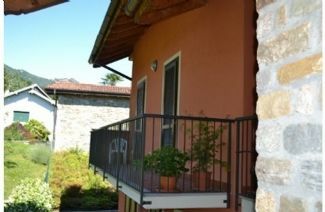 Balconies and views over Lake Maggiore plus terrace with countryside views. Bathroom 1 – Toilet, Bath (no shower), Shower Enclosure Shower room 1 – Shower Enclosure 2 modern bathrooms (a bathroom is located on each floor level) One with bath, one with shower. 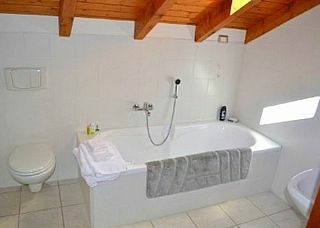 The bathroom with bath is located upstairs. 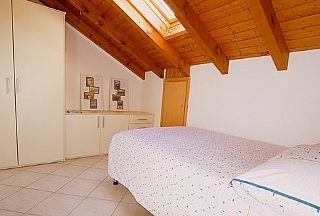 The bathroom with shower and laundry facilities is located downstairs. Baveno is ideally situated on the shores of Lake Maggiore to explore the beautiful Borromean islands of Isola Pescatori, Isola Bella and Isola Madre by ferry. 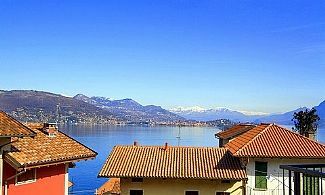 The view over Lake Maggiore from the winding drive up the mountainside is simply stunning. 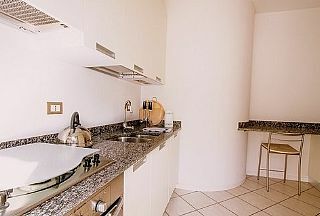 There are some excellent local restaurants within walking distance of the apartment such as Siddharta – for that romantic, special meal, La Posta – in the town square and Il Gabbiano in old Baveno. 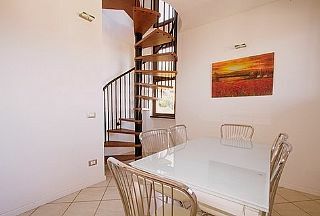 There’s also L’inContro on the lake edge for a coffee or snack at lunchtime, or whilst waiting for your ferry. 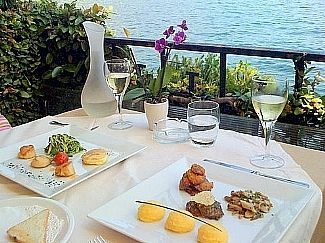 Just a short drive or ferry to Stresa and you’ll find narrow cobbled streets with pavement cafe’s, restaurants and shops, or take a leisurely drive along the lake road and discover Feriolo, Belgirate and Arona. With national parkland and surrounding mountains there’s plenty of breathtaking walks, vineyards and Italian architecture to enjoy. One visit is just not enough – we guarantee you’ll fall in love with this area! 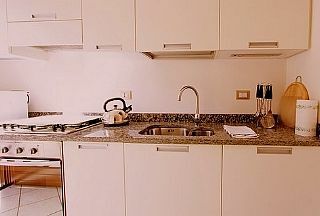 Notes on accommodation: Internet access via baveno free wifi (available to our customers as free wifi here in the village of baveno accessible in the apartment) DVD player, dishwasher, washing machine, central heating, hairdryer, kettle, microwave, fridge, terrace. 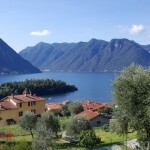 Internet access available free of charge via Baveno internet service (free for the whole village, please note internet is supplied the Baveno commune/council so signal service is not guaranteed but available without charge subject to availability). 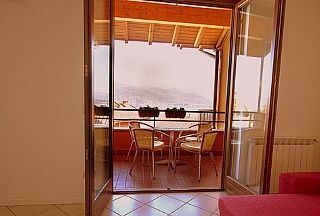 Outside: Doors lead out to a balcony ideal for al fresco dining (table and chairs for 4 guests) for an aperitif before heading to one of the restaurants within walking distance of the property. 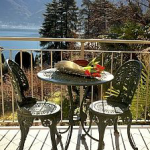 The terrace benefits from enviable lake views. 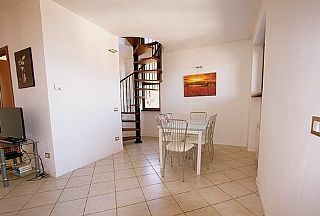 An additional terrace at the rear of the property also boasts views over the countryside. Both terraces feature table and chairs to relax on. 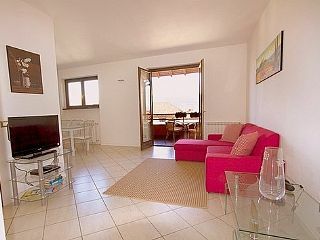 Plus your own private garden to relax in. 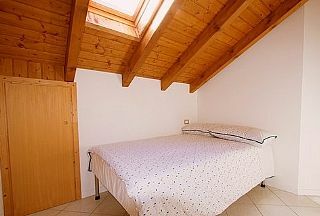 There is a private garage allocated to the home with the added security of electric secured gates. 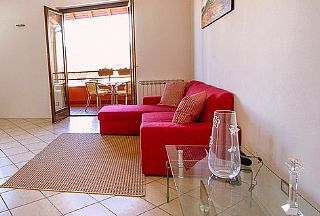 There is also a bay of 6 communal spaces outside the front of the apartment. 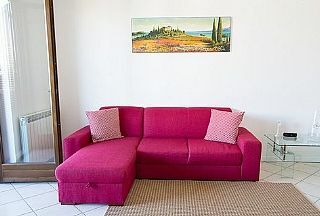 Cleaning / Towels / Linen / Maid service: Rates exclude a final cleaning fee of 50 euros and a charge of 10 euros per person for linen and towels.